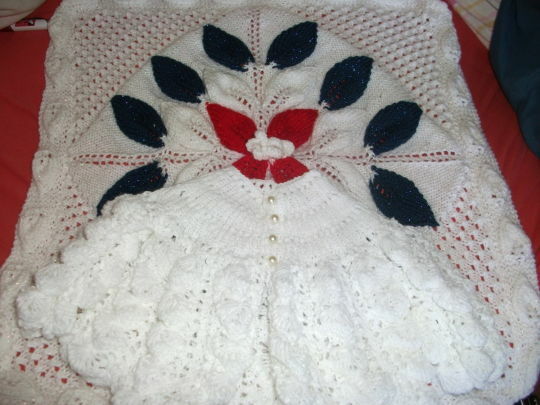 Is there anyway I can get the pattern for this beautiful little cape ? I was wondering if you’ve finished the pattern on this pretty little Layette ? Ok. I have to ask you, how do you produce all of these beautiful pieces, you must not sleep much, lol . Your one busy lady, but keep it up, I love, love, love, your work ! Will, keep up the beautiful work !